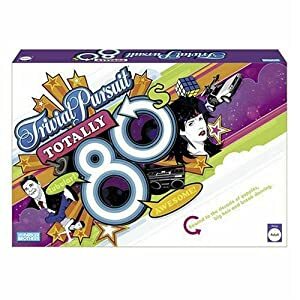 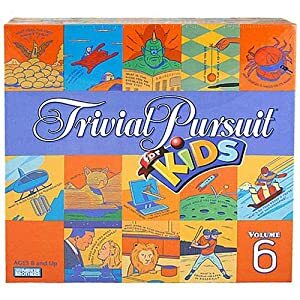 You choose any 10 decks of 100 cards from a large lot of Trivial Pursuit cards. 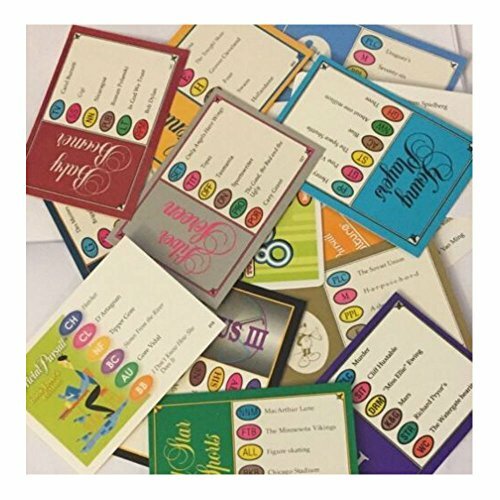 YOU Are Only Choosing Ten Decks a total of 1000 cards. 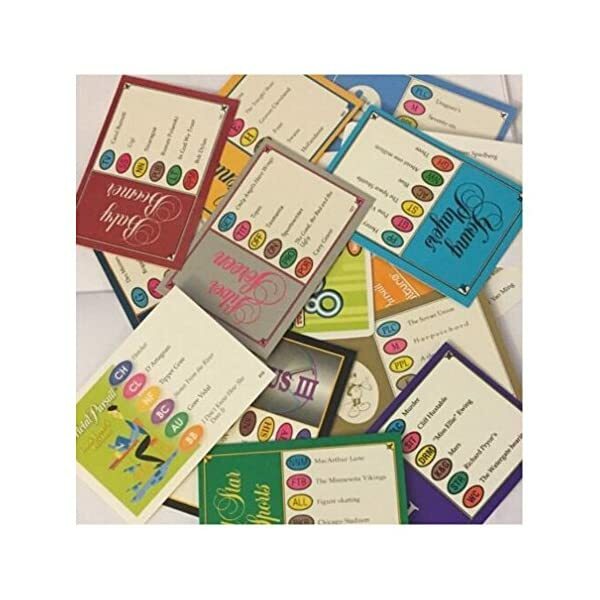 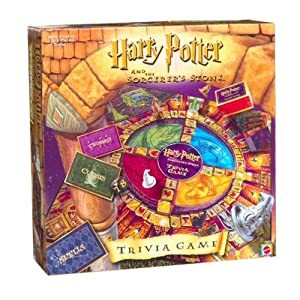 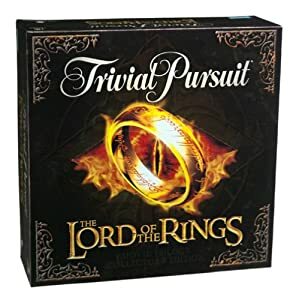 Be the first to review “1000 Trivial Pursuit Cards YOU PICK 10 Decks Of 100 Cards Trivia Quiz Questions” Click here to cancel reply.